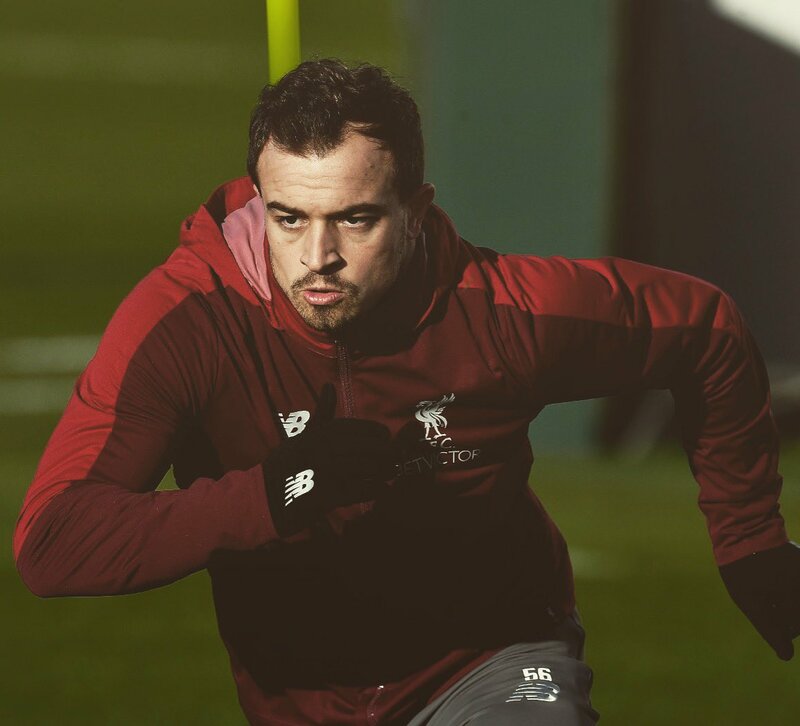 Switzerland international Xherdan Shaqiri has said that Liverpool possess the title-winning credentials with the experience of the players within the first-team squad. The Merseyside outfit are currently trailing Manchester City by virtue of goal difference for the top spot but they can leapfrog them with a positive result against Manchester United in their game in hand. 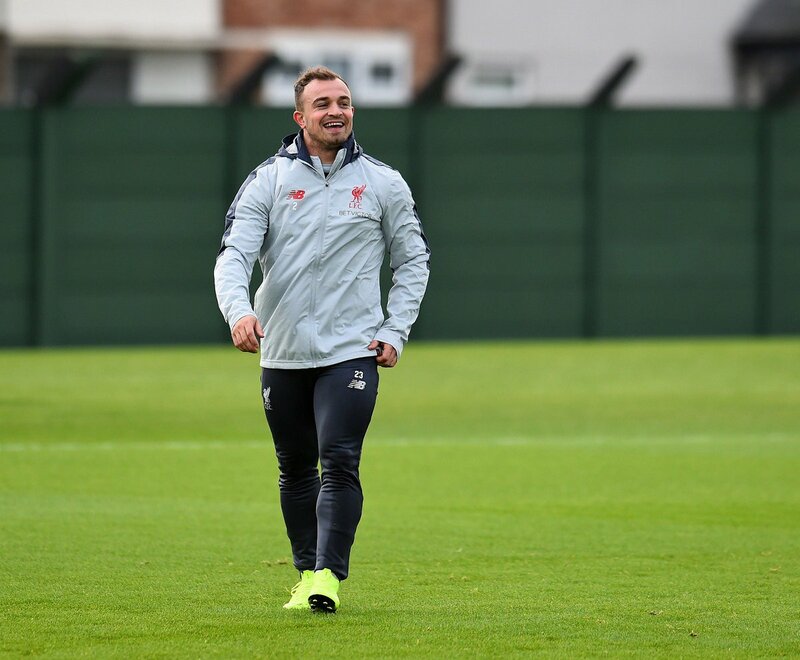 Speaking to reporters, Shaqiri spoke about his time of winning titles at Bayern and believes the same can be replicated at Anfield with the positive mentality within the squad, he said: “I played in Germany and won titles there, so I have experience of it. It has to be a winning mentality and the players need to be focused. Liverpool attacker Xherdan Shaqiri has said that the Reds did not deserve to exit the FA Cup against Wolverhampton Wanderers without a replay. Jurgen Klopp decided to field a weakened team over the weekend amid the Reds’ Premier League challenge and the move eventually proved costly with the club being ousted from the FA Cup at the third round. 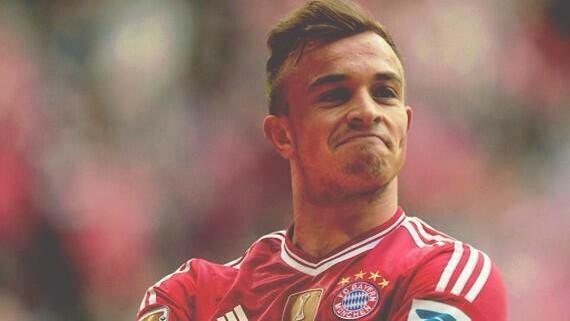 Switzerland international Xherdan Shaqiri has hit back at the criticism labelled by Gary Neville earlier in the year. The Manchester United legend had suggested that the attacker was ‘unprofessional’ and ‘inconsistent’ after he made the surprise switch to Liverpool from Stoke City in July but he has since managed to outdo his expectations with the new club. Stoke City manager Paul Lambert feels the club cannot be solely reliant on Xherdan Shaqiri to change the club’s fortunes. 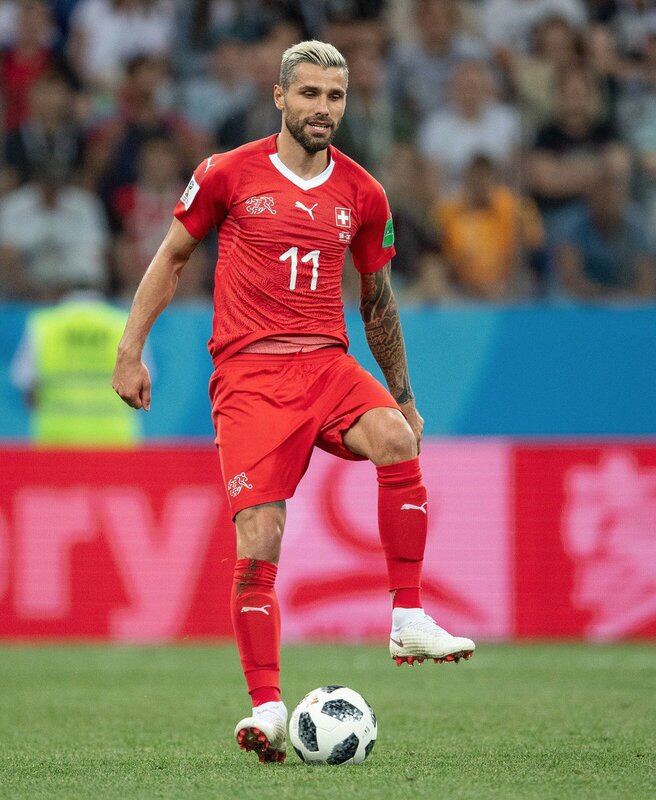 The Switzerland international is the Potters’ leading contributor this term with seven goals and a further six assists, but this has not been sufficient to propel the club above the drop zone. Inter Milan winger Xherdan Shaqiri says that he is convinced that the Italian outfit are a much better team than Celtic, who are their opponents in the knockout stages of the Europa League. Inter will be travelling to Celtic Park for the first leg of the knockout stages with the second leg at the San Siro. They will be hoping to get a decisive advantage from the first leg in order to be comfortable about progress. Celtic have not been a major European force for several years now. However, Inter Milan’s recent troubles with form could help Celtic with hope of reaching the next round.